Round 2 of the Daily Mail Foursomes took place today with a Home draw for our partnership of Tracey Peers & Jean-Anne Evers against Ladies from Porthpean. 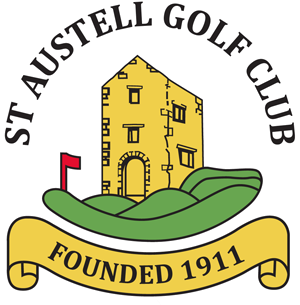 Taken to the 18th St Austell won 1 up and go on to the next round. Well Done Ladies.